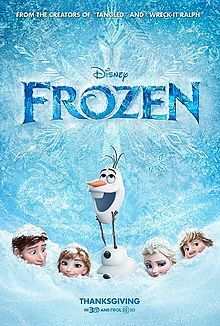 Disney Movie Nights – they are just traditional. They usually involve pj’s, favorite snacks, blankets & stuffed friends. But, in changing times, there is a new concept of movie night…themed movie nights. I love this concept for so many reasons. It is more than just watching a movie. You can include themed activities, food, & decorations. The whole family becomes involved. From planning, to decorating, to clean-up, it is a true example of teamwork & a great bonding experience. 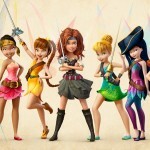 Disney recently released The Pirate Fairy, the fifth movie in the Disney Fairies franchise. Get ready to set sail, as we have lots in store for your little pirates & fairies to have an awesome adventure! You don’t have to transform your space into Pixie Hollow or even a ghastly pirate ship in order to feel a part of the movie! Here are a few simple ideas from Spoonful & the official Disney The Pirate Fairy site to help! The Pirate Fairy site has great PDF templates in the activities section for a paper pirate hat & sword & a magical pixie dust lamp! 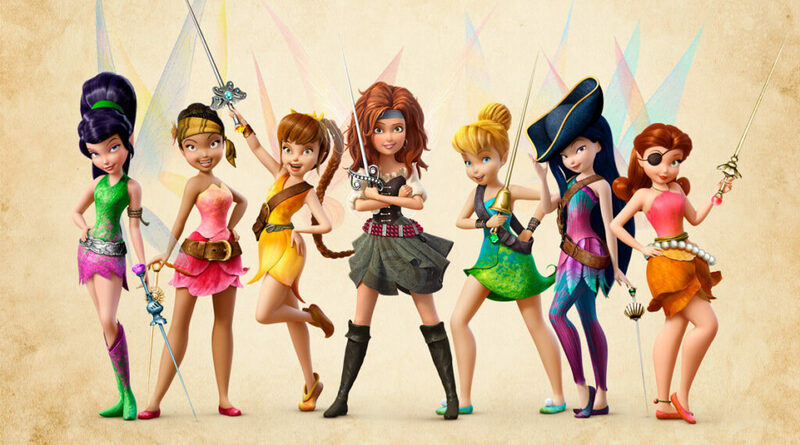 Disney’s The Pirate Fairy official site is your one-stop place to grab lots of fun & interactive activities to keep your family adventure going after the movie! There are PDFs for color & activity sheets, mazes, & more. Be sure to check out the “Fun Tips for Discovering New Talents” PDF. It’s a great activity with the possibility of lots of family discussion! Once again, Disney’s The Pirate Fairy site has a PDF with recipes for a Fairy Berry Spinach Salad & Lavender Lavender Lemonade. One of the main pieces in this movie is the all-important Blue Pixie Dust. Virtually any food that you can turn blue would be great. 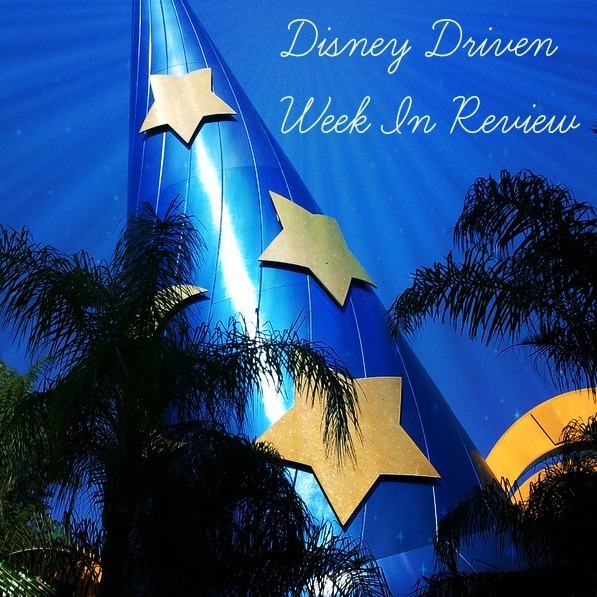 A search on the web for Blue Pixie Dust will provide many Pinterest boards and different recipes you can try! Did you see The Pirate Fairy? Please share your Pirate Fairy adventures with us in the comment section below! We would love to hear them! Have pictures? Be sure to post them on our Facebook Group page! we would love to see them!